This land is located in sought after Gwinnett County. 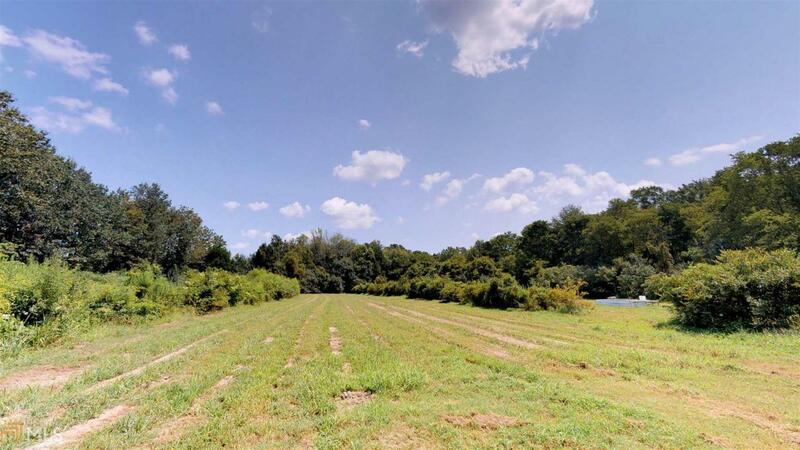 There are 21+/- acres of beautiful level land ready to make your own. Soil test available upon request. Listing provided courtesy of Community Partners Realty. © 2019 Georgia Multiple Listing Service, Inc. All rights reserved. Information Deemed Reliable But Not Guaranteed.